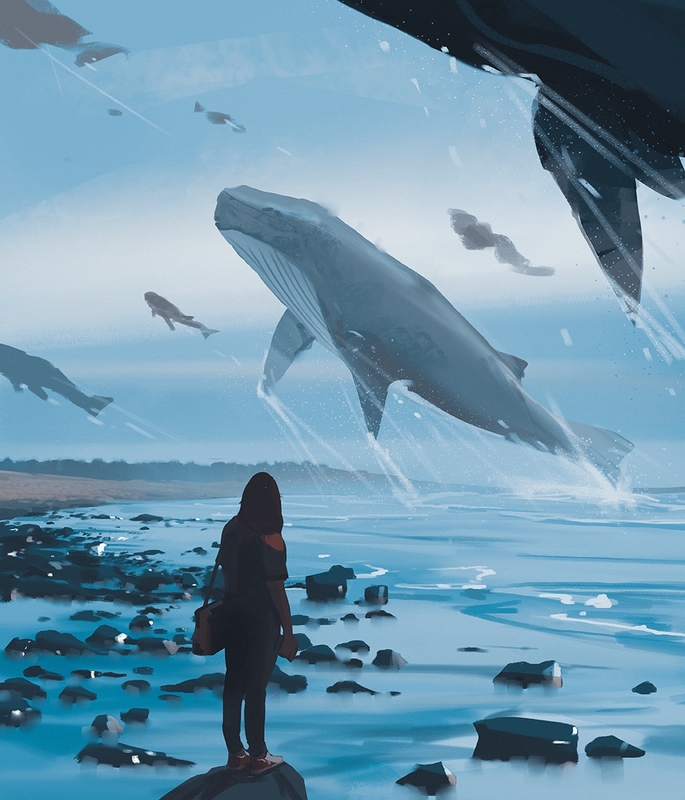 Whale Migration, by Atey Ghailan. Click here for more of the artist’s work! Thanks for offering this pic – look out for my inspired little story. Whale Song: you should get the pingback.